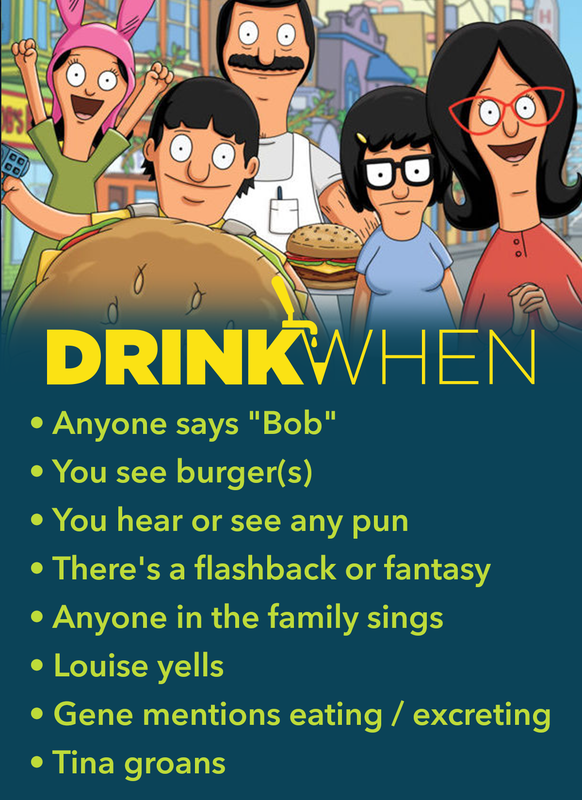 Bob’s Burgers follows the trials and tribulations of the working-class Belcher family, who own a small burger restaurant which they also live above. Featuring the incredible vocal talents of H. Jon Benjamin, Eugene Mirman, and Kristen Schaal to name a few, this show is as full of heart as it is scatalogial humour and pop culture references. Keep your eyes and ears out for the many, many comedians and actors that also lend their vocal talents periodically to the show, among them Aziz Ansari, Kevin Kline and Key & Peele.